Kourtney Kardashian's daughter, Penelope wore daniel patrick kids in Calabasas yesterday! 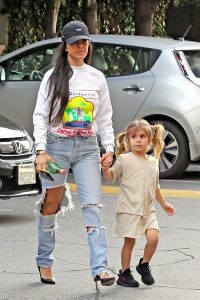 Kourtney Kardashian's daughter, Penelope wore daniel patrick kids in Calabasas yesterday! 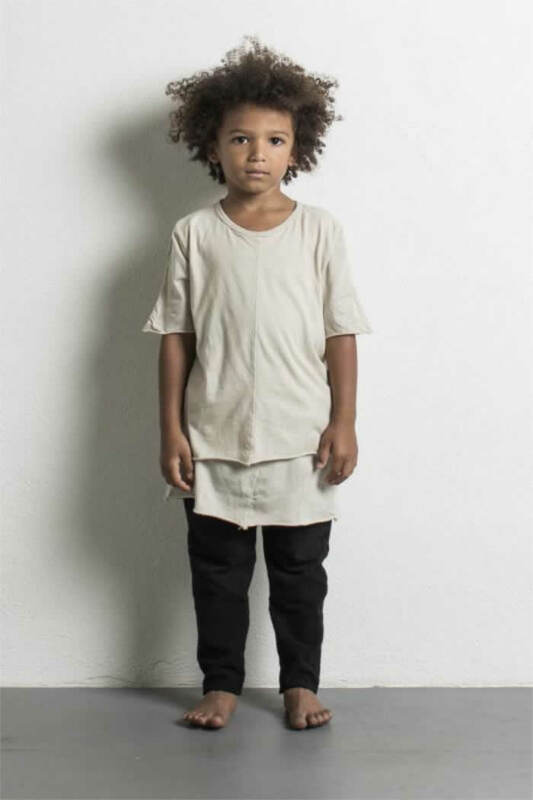 Penelope wore kids layered tee in sand while on her way to music class.